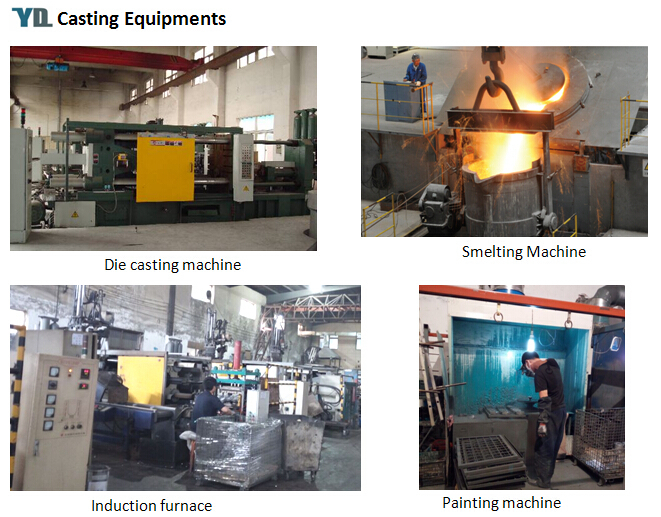 Hebei Yuanda Co., Ltd. is a supplier specialized in customized aluminum castings & service since 2006. We can supply a wide range of Auto Crankcase Housing, Vehicle Crankcase Housing and Crankcase Shell. 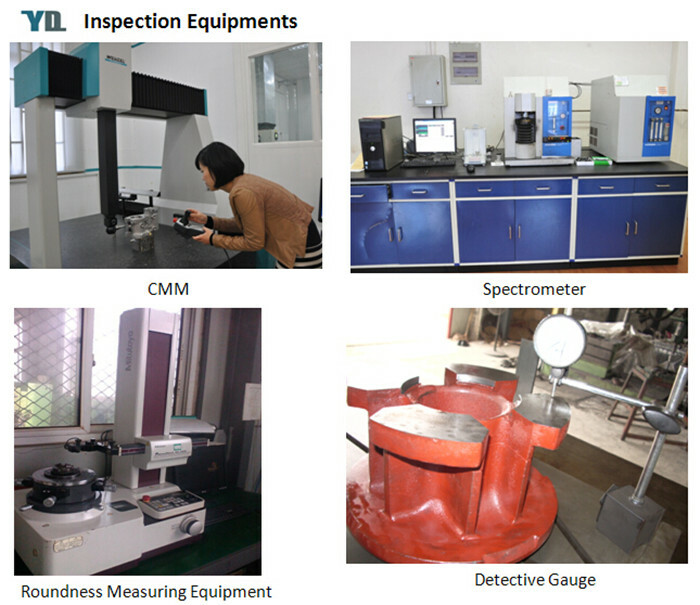 Our products are with good quality and low cost. Welcome to sending us drawings and details so that we can quote for you soon. 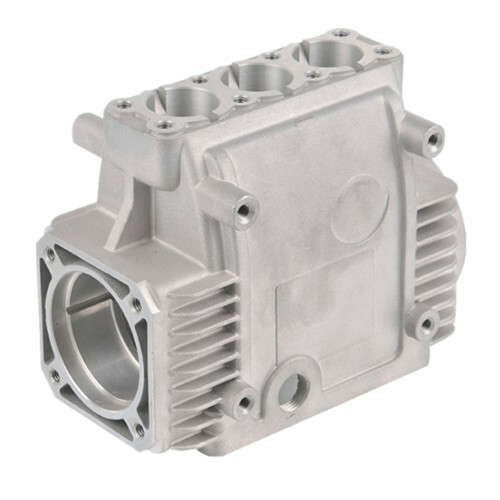 If you are in need for Aluminum Casting Electric Motor Parts, Aluminium Casting Furniture Parts and Aluminum Casting Camera Parts, please also contact us. Thanks! 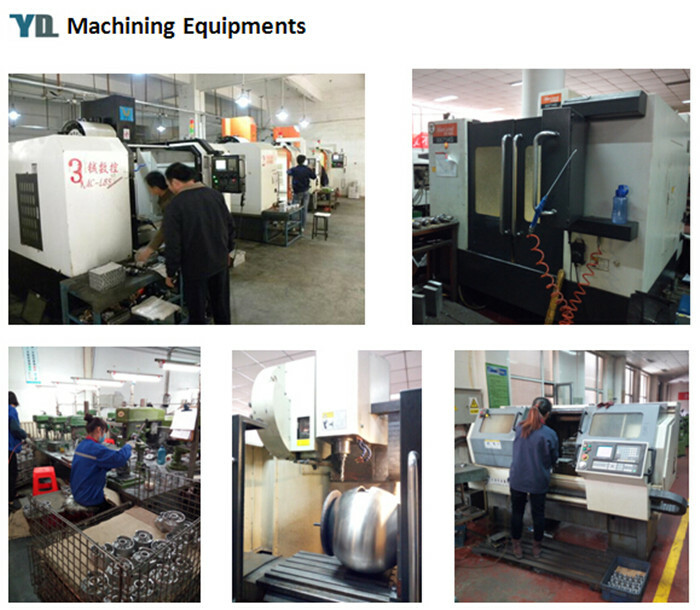 Laser cutting, CNC, NC stamping press machine, CNC milling machine, Stamping Press,Bending machine. Painting, Sand blasting, Electroplating,Powder coating, Aluminum-oxide, Electrophoretic Coating, Anoding, Chrome plating. 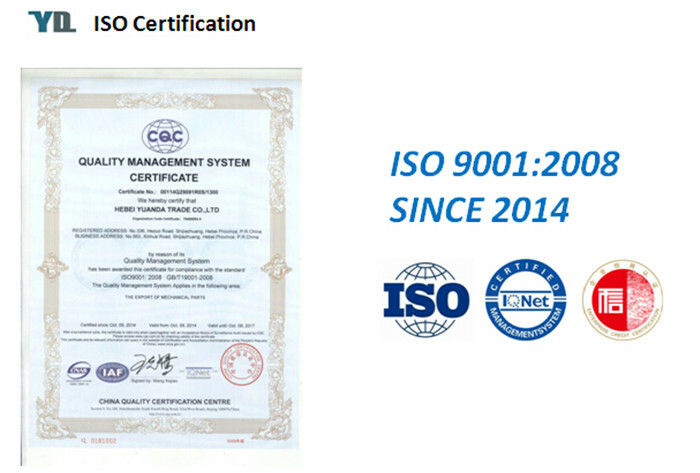 Looking for ideal Aluminum Die Cast Auto Part Manufacturer & supplier ? We have a wide selection at great prices to help you get creative. 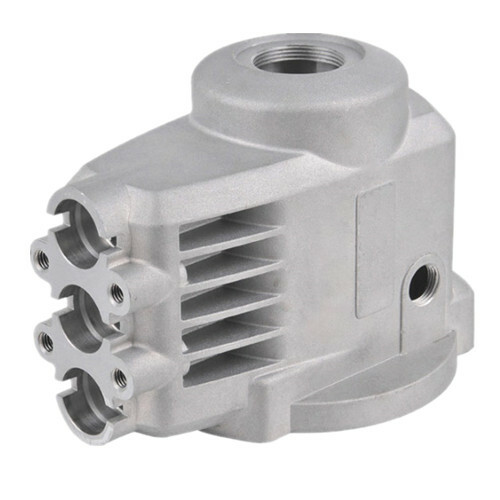 All the Engine Part Die Casting Crankcase Shell are quality guaranteed. 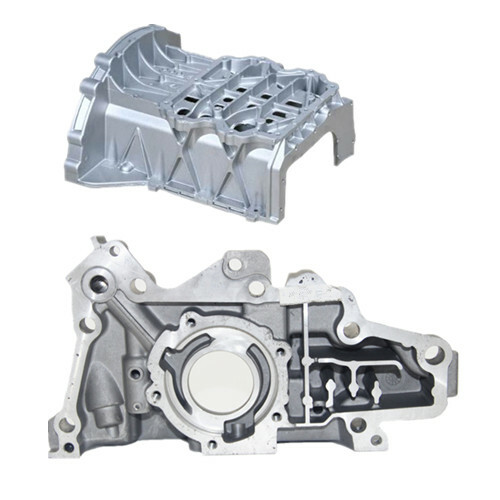 We are China Origin Factory of Aluminum Alloy Vehicle Crankcase Housing. If you have any question, please feel free to contact us.